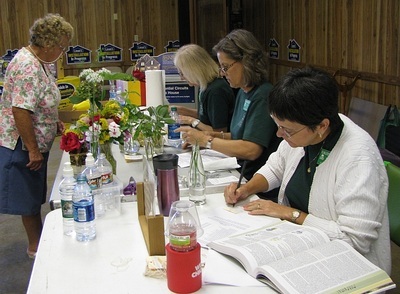 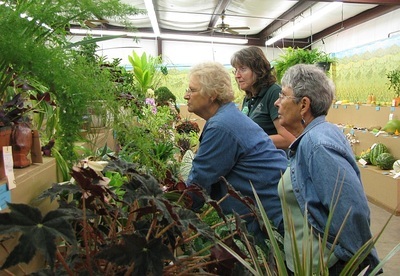 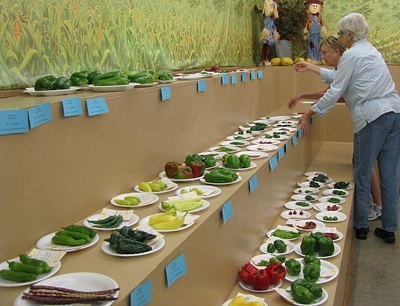 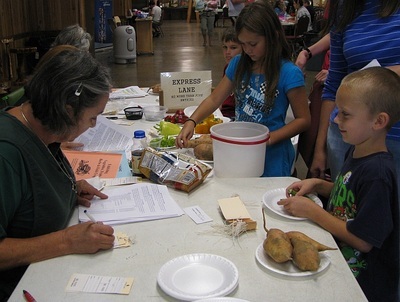 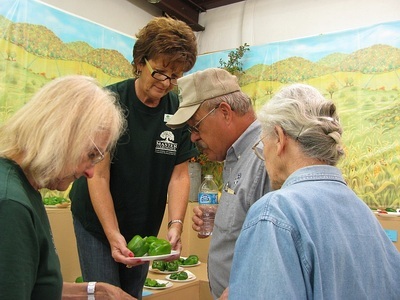 Baxter County Master Gardeners manage the exhibit listings for the horticulture section of the Baxter County Fair Book. 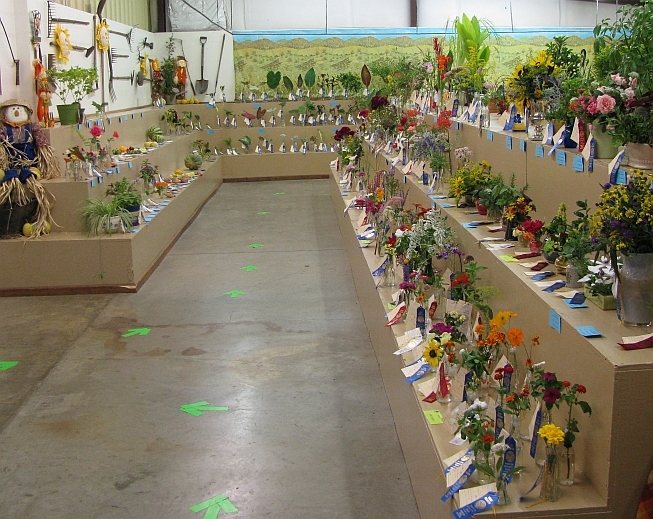 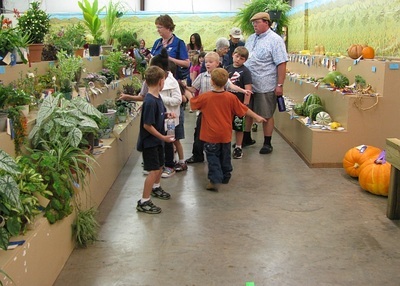 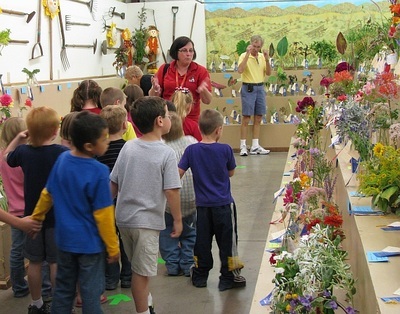 We oversee the horticulture room, including the Junior and Senior Horticulture Exhibits at the Baxter County Fair. 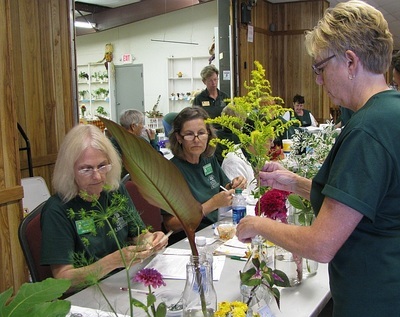 Coordinators recruit and train other Master Gardeners to register exhibits and to staff the horticulture room at fair time. This is an annual event, not to be confused with the fairgrounds garden outside of the fair building, which is maintained by master gardeners year around. 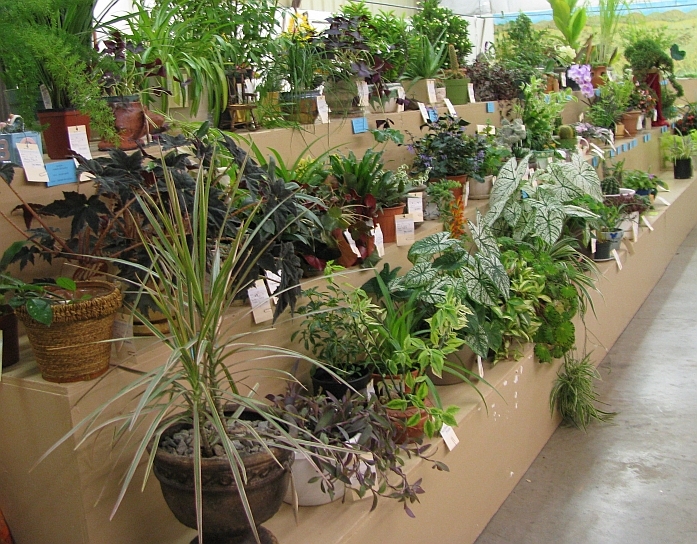 Three informational guides, developed by MGs, help guide the public to be better exhibitors. 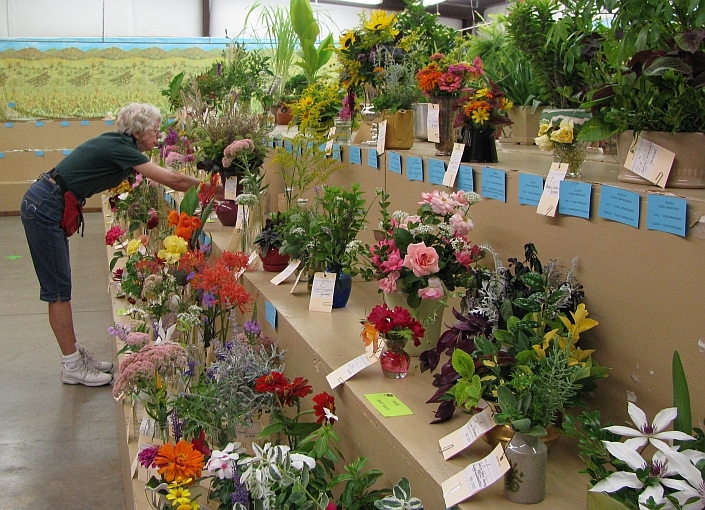 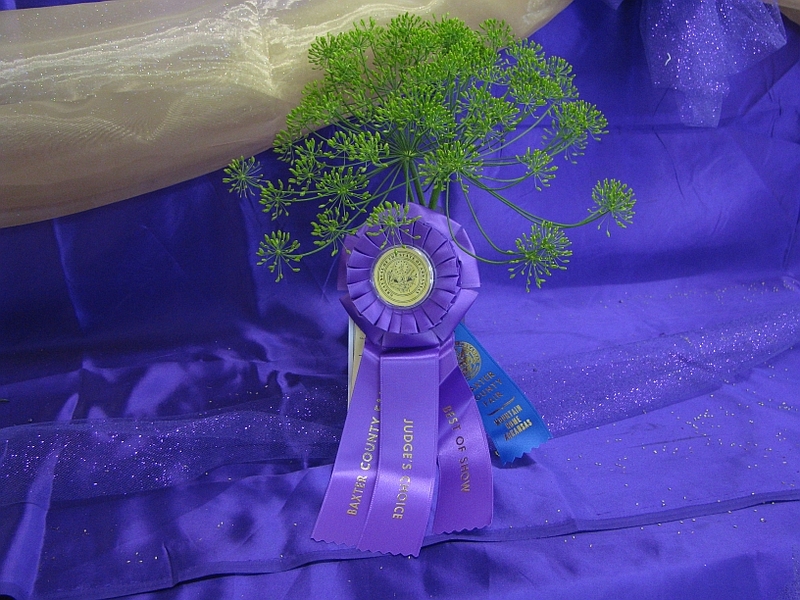 These guides provide detailed information about selecting, preparing and judging fruits, herbs, vegetables, plants, flowers and floral arrangements for competition at the fair. Click on these booklets, listed below, for more information. 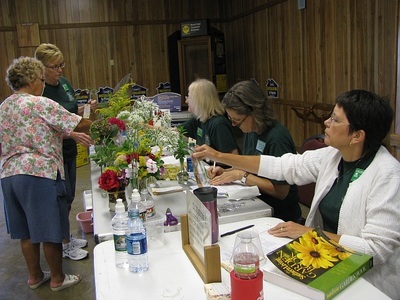 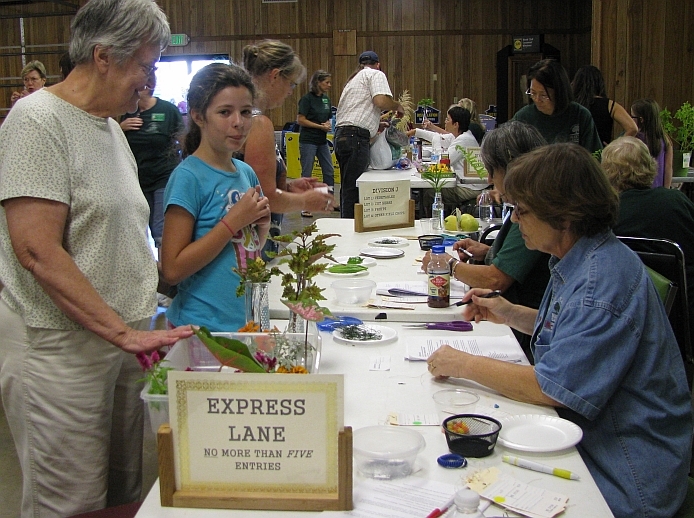 ​An exhibit grooming table is also available to exhibitors, staffed by Master Gardeners during the fair registration hours to assist with final entry preparations. 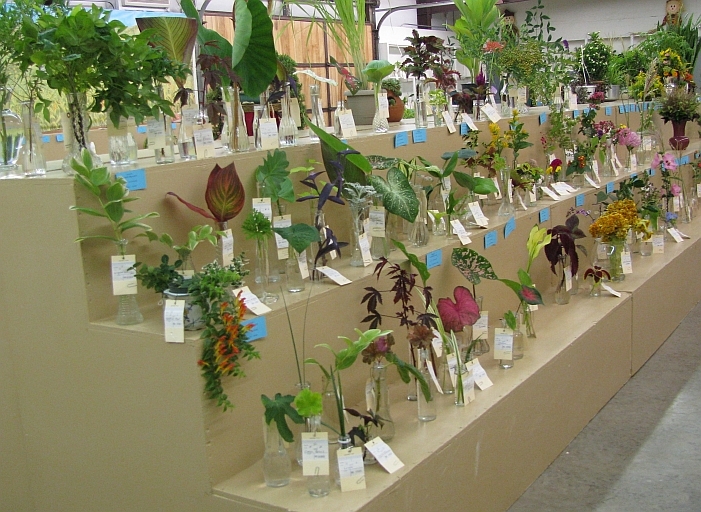 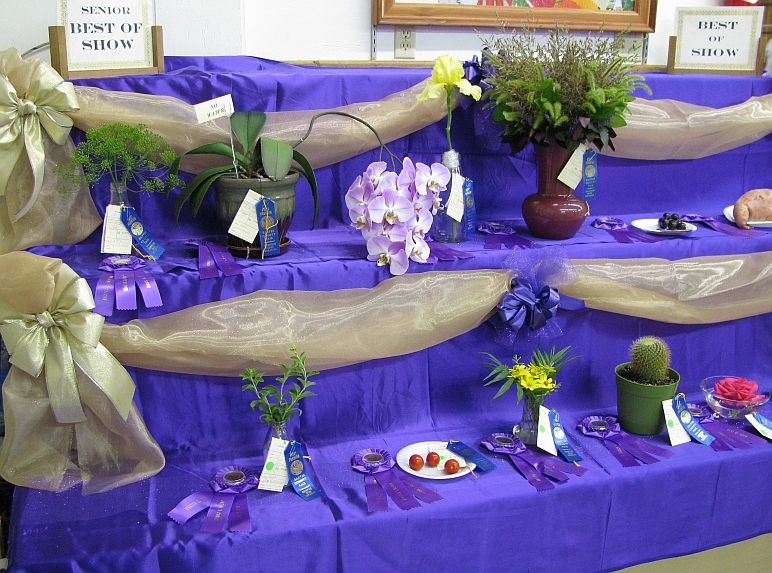 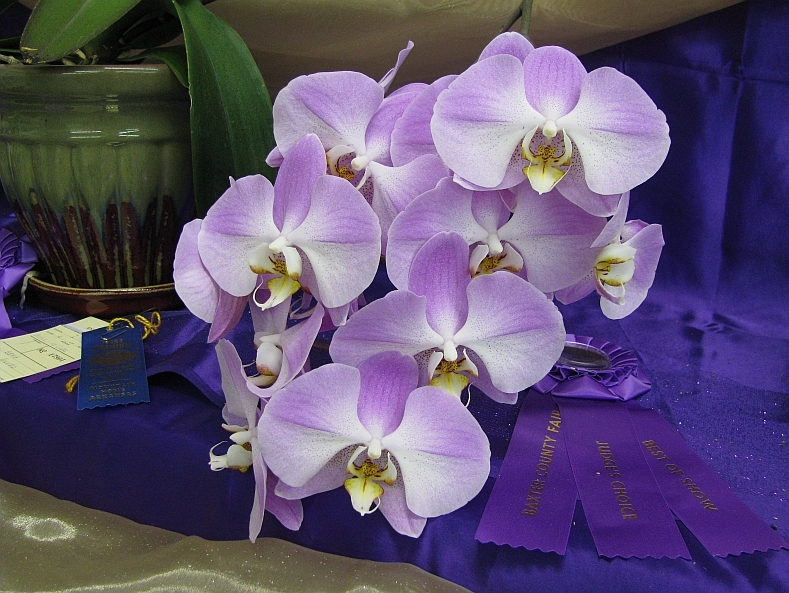 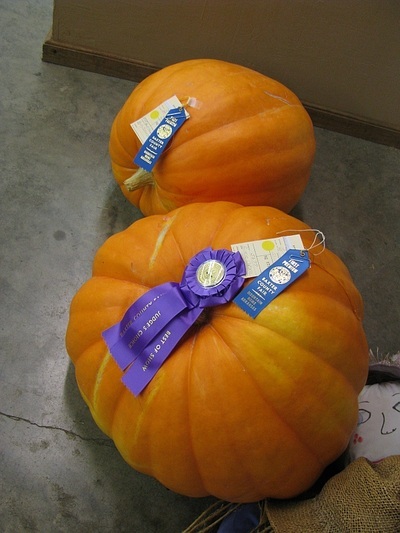 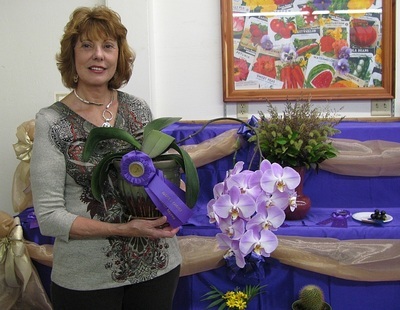 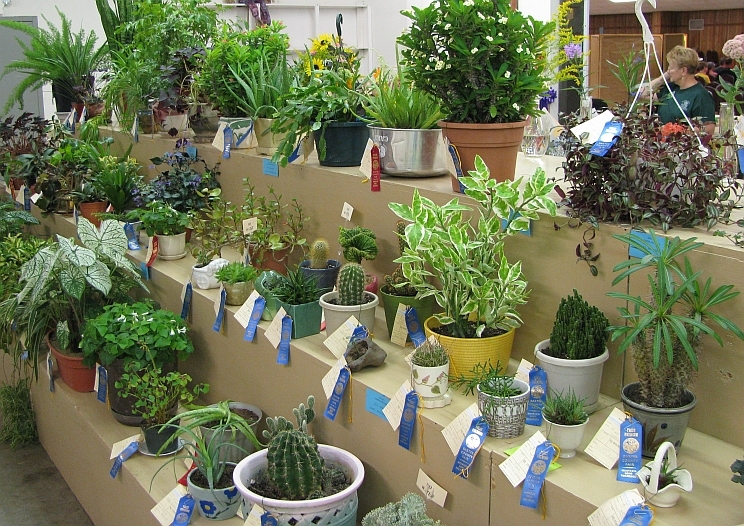 2019 Exhibit Submissions - Horticulture Exhibits are brought for drop-off to the parking area and door to the right of the Garden on ​Tuesday, September 10 from 1:00 to 5:00 p.m. All exhibitors must first go to the Fair Registration table to update their exhibitor information before entering their exhibits. 2019 Exhibit Pick-Up Day - Exhibits can picked up on Sunday, September 15 starting at 10:00 a.m. You will need your claim form in order to pick up your entry.